Thanks for the swatches! In the little tub, I thought 3 would most certainly be my shade, but swatched it looks perhaps a bit TOO yellow for me. I think 4 is probably me. My pleasure, Catherine! #3 Ecru is super yellow/golden, indeed! The intensity makes it such that #4 Vanilla is actually lighter...hope it works for you! 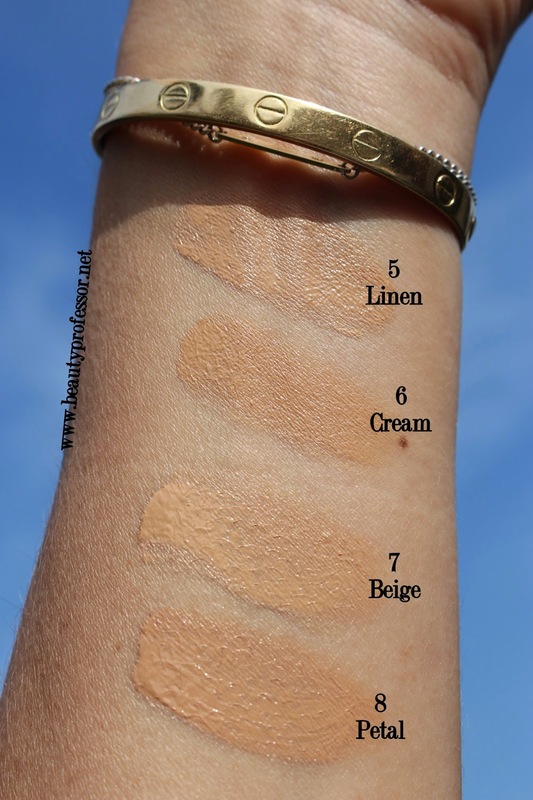 Thanks so much for the amazing swatches and the review. I am super pale, and it looks as though 1 is lighter than 2. But I can't wear yellow undertones, only neutral or slightly pink. Do you have any advice about this? 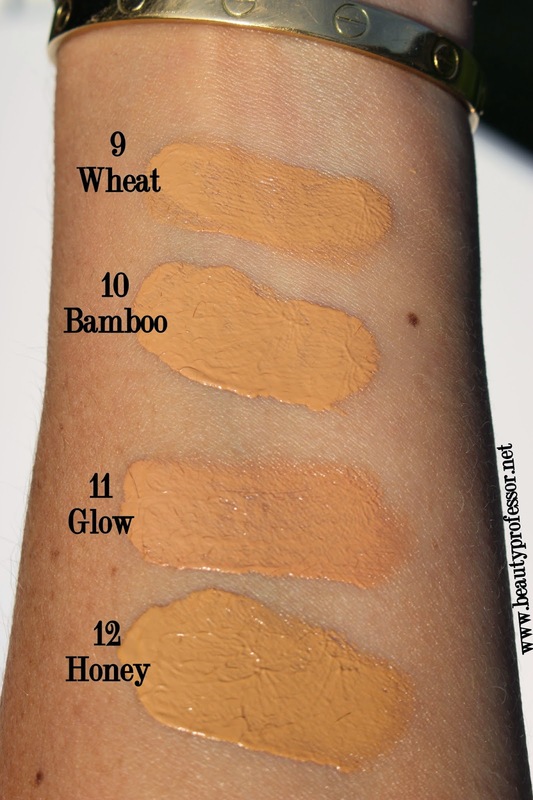 Even though I mentioned that #1 has yellow undertones, I would deem that as neutral to yellow rather than extremely yellow (like #3), plus it is rather sheer, so I imagine that you will be able to get away with it! Thank you so very much!! I would recommend Vanilla...since it is sheer and summertime is here, I think it will be a befitting match! Do you know if the tinted moisturizer is oil free and/or non-comidogenic? Thanks!